Theo Hutchcraft and Adam Anderson were once nobodies. Unemployed and only working on their previous band, Daggers, the duo has had hard times on the dole. Those tough four years has finally led them to disband with the other members of Daggers and out came Hurts. With a home made video spread across the YouTube world, Hurts made their first big break with "Beautiful Life" and soon after signed to a major label. Having been compared to the likes of Depeche Mode and Tears For Fears, Hurts is your guilty pleasure to love 80s Synthpop all over again. I know you are probably wondering why a Pop album is being featured on puresinner, but this is something really worthy for me to comment on as an alternative listener. 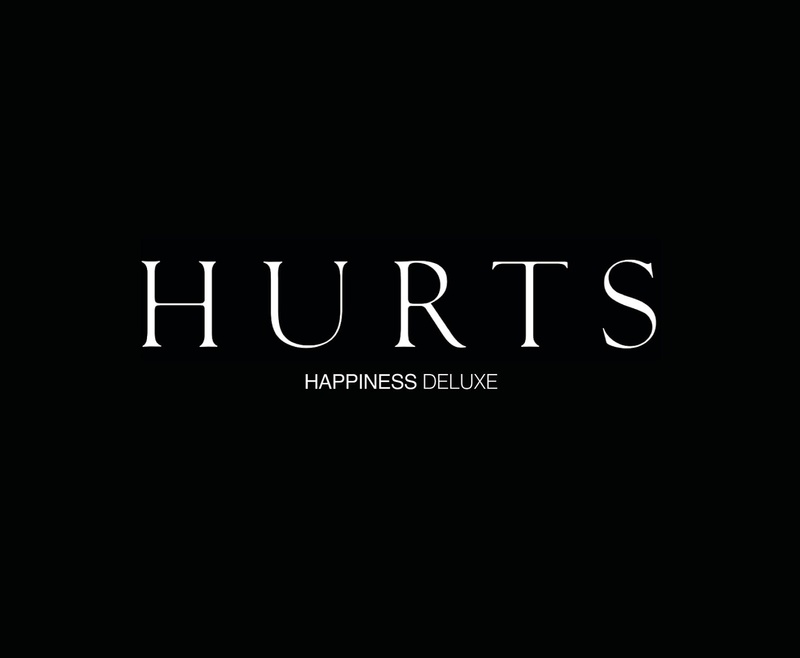 Happiness was first released in September 2010 and did really well with six other singles. This debut album has earned them a worldwide tour including Singapore and Malaysia. Every track in the album is composed in an alluring and depressing melody and no doubt all of them could sell as singles. They even hit it with a track with Kylie Minogue titled "Devotion". Hurts' sad lyrics about love and women made it deeply emotional combined with the piano, synthesizers, strings, and haunting backing vocals. This deluxe edition has added seven additional B-sides to the CD and a DVD with a live show from Berlin and all of their music videos to date. There's even a dark appeal to the live shows. The intro to their show mimics an elegy in despair and female dancers clothed in black lace and gloomy make-up really gives me an idea that they were actually going for a Goth look. The band commented that they wrote these songs when they were in a bad time, when they were unemployed, and almost giving up on music. Now that they have achieved a place in the music industry, I'm not too sure how their next album will sound like. The additional songs included in this edition, "Affair", "Happiness" and "Mother Nature" are quite a disappointment. They lost quite a lot of the good sounds compared to the original track list. Overall, all I can say is this is a really good album for Synthpop fans (minus the additional tracks) and if you missed your chance to catch them on tour, the live DVD inside this deluxe edition will serve you well. 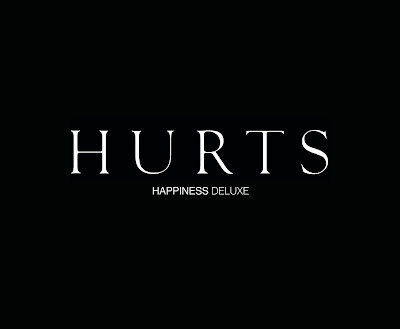 If there is one pop album you want to be proud of listening to, Happiness is what you need. While you're at it, listen to their cover of Falco's "Jeanny" here: http://youtu.be/TM927ly20vs. Recommended tracks: "Silver Lining", "Illuminated", "Stay" and "Unspoken".